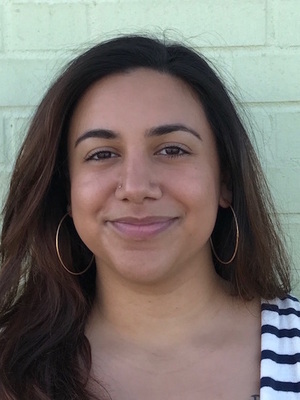 Joan Flores-Villalobos earned her PhD from New York University in African Diaspora History and joined the Ohio State Department of History in Autumn 2018. Joan specializes in the history of gender, race, and migration. Her current book project, The Silver Women: Intimacy and Migration in the Panama Canal, explores the labor migration of West Indian women during the Panama Canal construction, from 1904 to 1914, and the diasporic affective and economic linkages they created during this period. Her work has been supported by grants from the Ford Foundation, the American Historical Association, and the American Association of University Women. She most recently received the 2018 K. Austin Kerr Prize from the Business History Conference for her presentation titled “Cash fe’ sen’ back home”: Banks, Compensation and Women’s Financial Exchanges in Panama and Barbados.